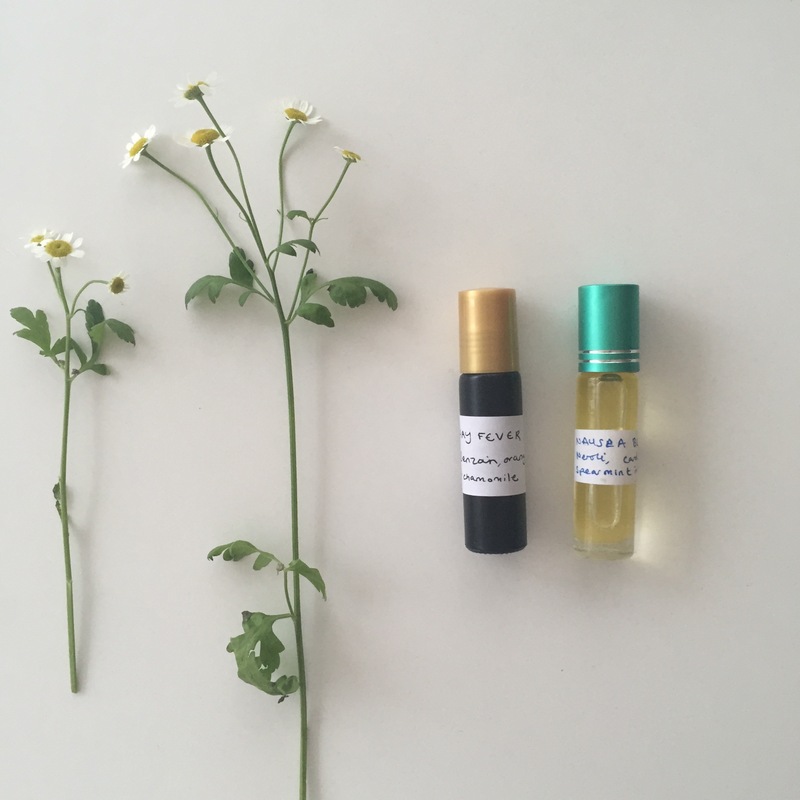 Here are the notes from my Natural Perfume & Aromatherapy Workshop, for those of you who would like to make your own unique, natural fragrance, but are unable to make the workshop in person. Introduction – It’s actually very simple to make your own natural perfume as there is no need to use any alcohol, fixers or preservatives, you can just use natural essential oils for the scent, and a nut or seed oil as the base. It really is that simple, and the rest is just play time. 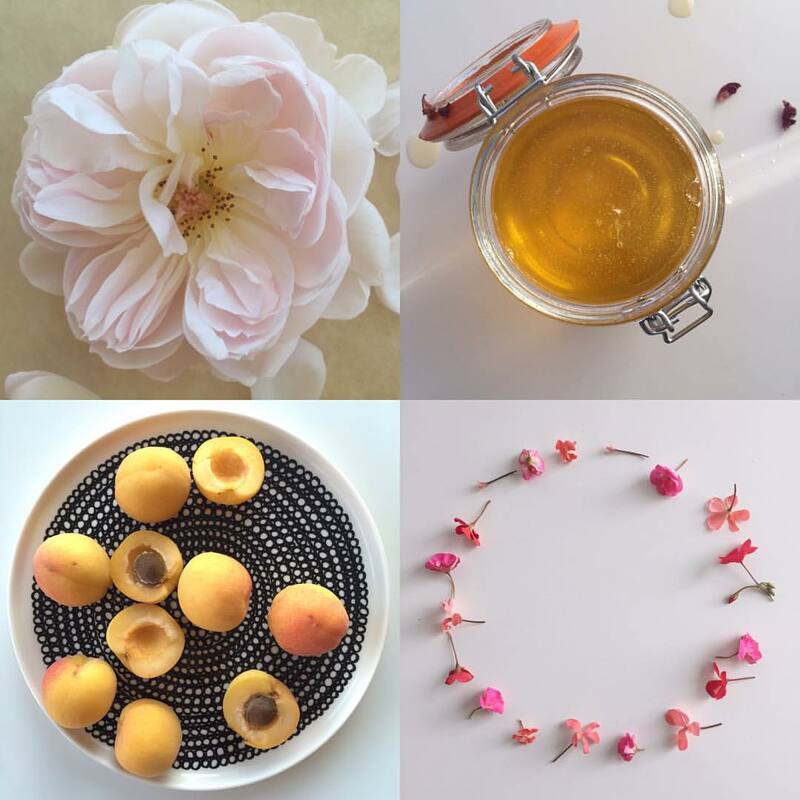 So this workshop/ blog post is really about introducing you to the endless array of possibilities involved in making your own natural perfume and to let you experiment and get confident with the ingredients. There are so many amazing essential oils to choose from and the real beauty is that they actually have a huge array of benefits, way beyond the scent that you create -which in itself can have dramatic effects on the way you feel. Container ~you can make your perfume blend in any container you like, there are lots of lovely bottles to play with, I’m often searching for old vintage perfume bottles in antique shops, or waiting for friends to finish there branded fragrance so i can use the bottle but I find using a ‘rolette’ bottle (as pictured) is very practical. 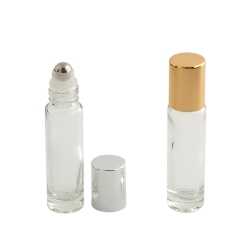 It comprises of a small glass bottle (10 or 15ml), a roller ball top (that releases a little oil across the skin when you pass it over), and a cap. 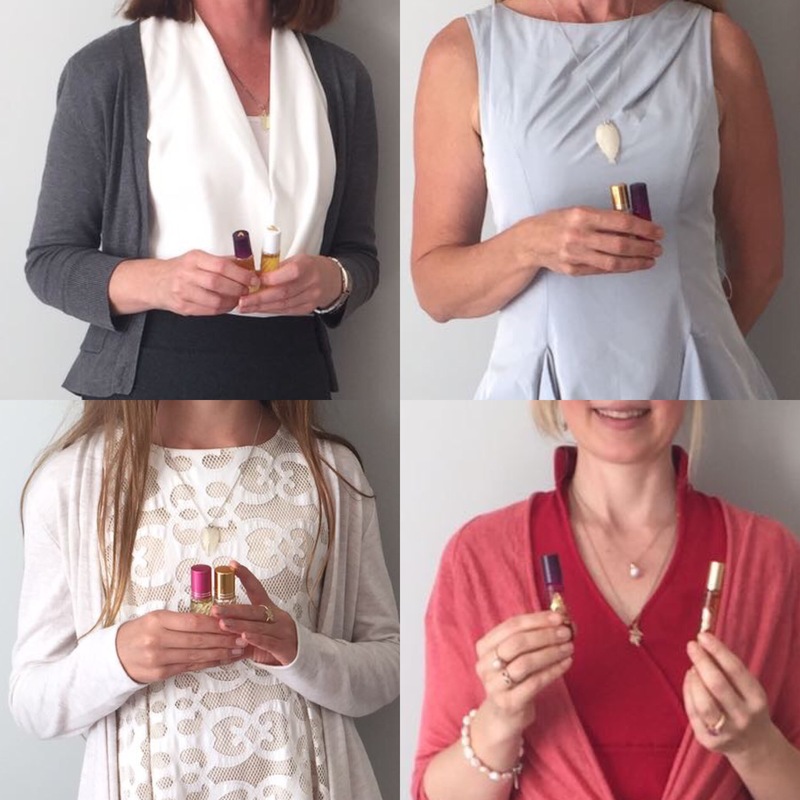 Lasting effect ~Natural perfume does not have the same staying power as an alcohol based fragrance, so you can carry these little bottles around in your handbag or pocket and retouch the scent throughout the day. 10ml base oil e.g. apricot or jojoba ~you can choose just one or blend as many as you like. 0.5ml essential oils (10 drops) ~you can choose just one or combine as many as you like (see below for how to choose essential oils). 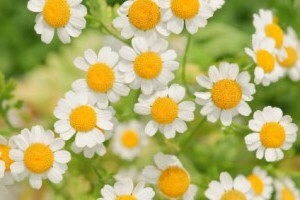 Essential oils are very concentrated and a 5% blend strength should be plenty strong enough. However, if you have sensitive skin or are making a blend for children or someone with fragile skin, then I would drop the percentage to 1% or 2.5% (2 or 5 drops in 10ml). Measure the quantities of base oil (eg. olive or almond) and pour directly into the bottle, then drop approximately 10 drops of essential oils directly into the bottle, fix the roller ball cap and lid and give it a shake to disperse the oils evenly. If you’re using resinous essential oils like myrrh or benzoin, you will need give the bottle a shake each time you use it as they can sink to the bottom. Make a label for the bottle so you don’t forget what it contains. Essential oils and base oils have a multitude of health and wellbeing benefits, so you can either design your perfume with the focus completely on the fragrance you want and then check out the added health benefits, or vice versa: choose oils for their properties and let the scent come together that way. I like to use cold pressed vegetable oils as they are more natural with more nutrients but they can have varying degrees of smell to them so I go for something with a light scent so as not to interfere too much with the fragrance. I would recommend almond, apricot or jojoba. You can use ‘refined’ oils which have usually been heat treated to high temperatures to remove the scent, in this case olive oil would be just great. For help choosing a base oil click here for my webshop. To make your unique fragrance, you need to choose the essential oils you want and the number of drops of each to use. Use some ‘scent tester strips‘ or unscented tissues to put a drop of the oils you like on, and then see how they smell together. To avoid wasting too many drops of precious oils, use separate strips or tissues for each oil you try and write the name of the oil on them, then put the strips together under your nose to see if you like the combination. If you add an oil that you don’t like with the others, you take out the strip, and try something else, rather than have to start again. Now the play time really takes off, you might find that you put 3 oils together eg. rose, lavender & myrrh, you like the smell of the lavender and rose but you can’t really smell the myrrh, in this case you could try 2 or 3 drops of myrrh as it is more subtle in scent compared to the others. 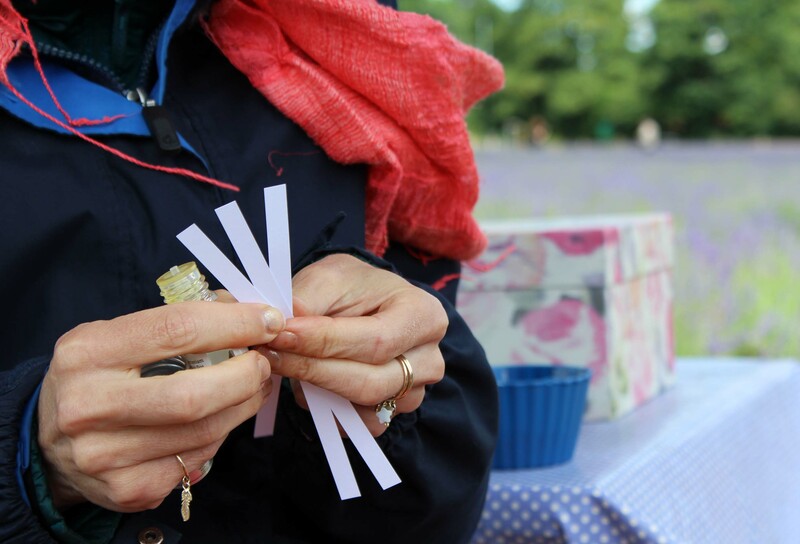 It pays to be organised here, so that when you have your perfume ready on the strips, you know which oils you want and how many drops of each to add to the bottle. Depending on your ratio you can go a couple over or a couple under the 10 drops, the drops sizes can vary anyway so it is just a guide. If you only have one or a few essential oils to play around with, then this is not a disadvantage, start with a couple of your favourites and build from there. Keep it simple. There are so many possibilities and different essential oils to choose from that it can feel a bit overwhelming, don’t make it complicated. Try using 3 oils to begin with and pick a top, middle & base note, this is a good formula used in perfumery to give a well rounded scent (see my previous blog for details on top middle & base notes). If you start to get confused get some fresh air, and come back to it. Don’t aim for perfection, the magic of using these natural ingredients means the blend will change with time, different people will pick up different scent notes, and when you wear it on your skin it will unfold throughout the day, so just trust when you’ve put something together that it will be great. Blending Essential Oils using Top, Middle and Base Notes. 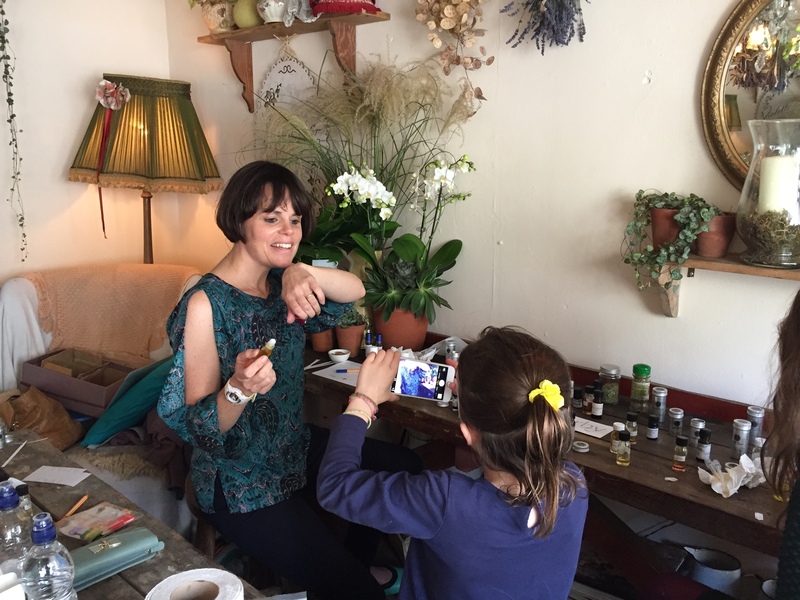 If you would like to attend a Natural Perfume Making Workshop in person, or arrange one for a group then click here for further details including up and coming dates. You can use this exact same principle to make oils for health related purposes that still smell amazing. I have used the 5% blend strength in the recipes, but if you are using on children, people with a delicate disposition or sensitive skin I would use 2.5% (5 drops in total). Nail oil ~apply on the skin just before the nails begin to grow, this area supports healthy nail growth, as it is where the new nail is being formed. 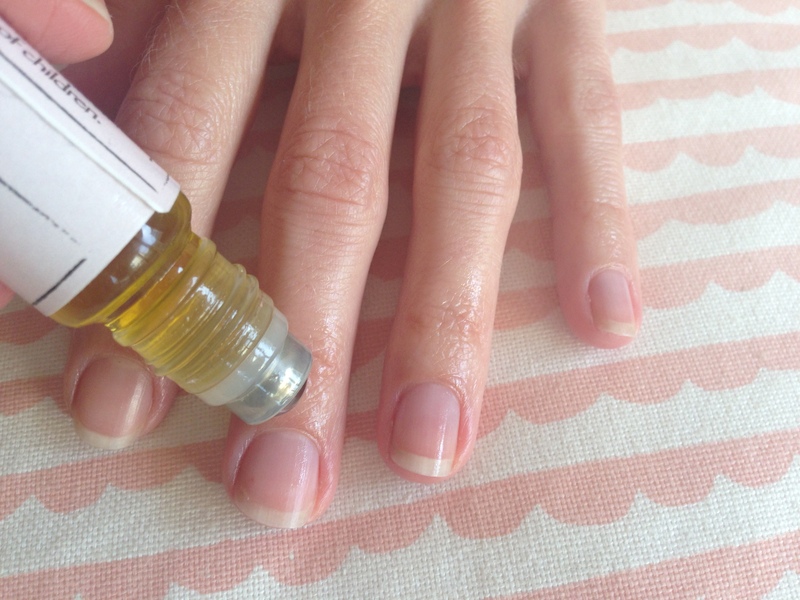 Nail oil recipe, this for a 5% blend strength (10 drops of essential oil in 10ml base oil). *If you can’t use nut oils due to allergies then I would suggest using organic apricot, olive or argan oil instead. Anxiety, stress, panic attacks ~with a soothing, calming blend you can roll across your wrists or even under your nose as a preventative or when you feel symptoms coming on. Hay fever ~ with a soothing, calming blend you can roll across your chest or even under your nose as a preventative or when you feel symptoms. Nausea, morning sickness ~ with a soothing, calming blend you can roll across your wrists, tummy or even under your nose as a preventative or when you feel symptoms. The recipe here is for a 2% blend strength which is suitable in pregnancy, but you can increase it to 5% if it is for perfume use. Colds & sinus problems ~with a blend of powerfully clearing respiratory oils you can inhale the blend or roll across your chest & neck, e.g. 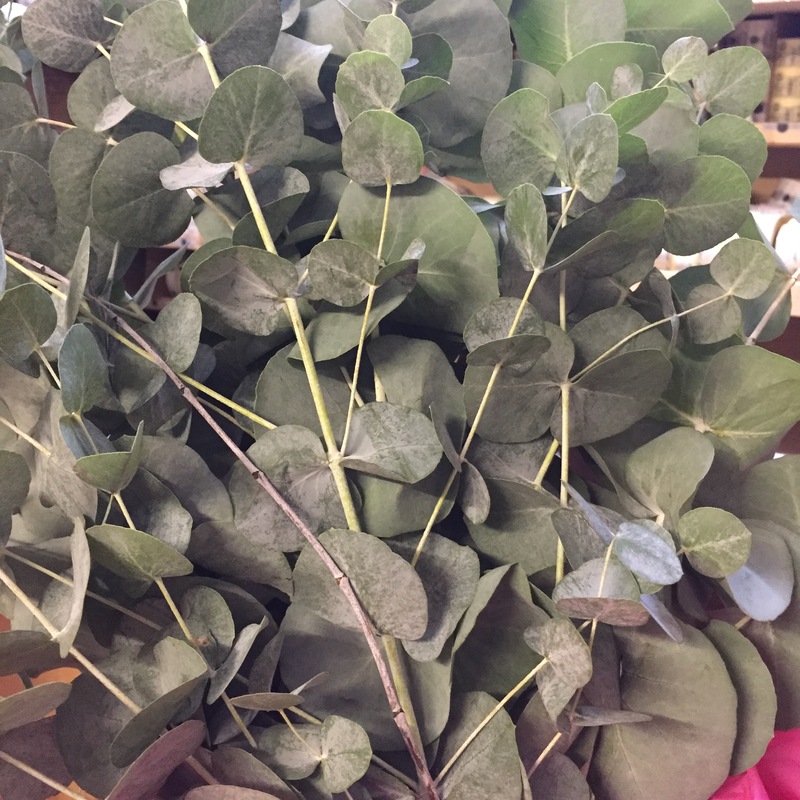 eucalyptus, peppermint, thyme. Lovely recipes to try out. Great post. Thanks Beautywhizz! -the recipes are some of my favourites and most useful, but I do recommend experimenting with coming up with your own blend, it is great to play around with the oils and discover what you like and make something just for you. It has been a real joy to watch people do this in the workshops. I would love to take part in this workshop, must be so interesting and fun. 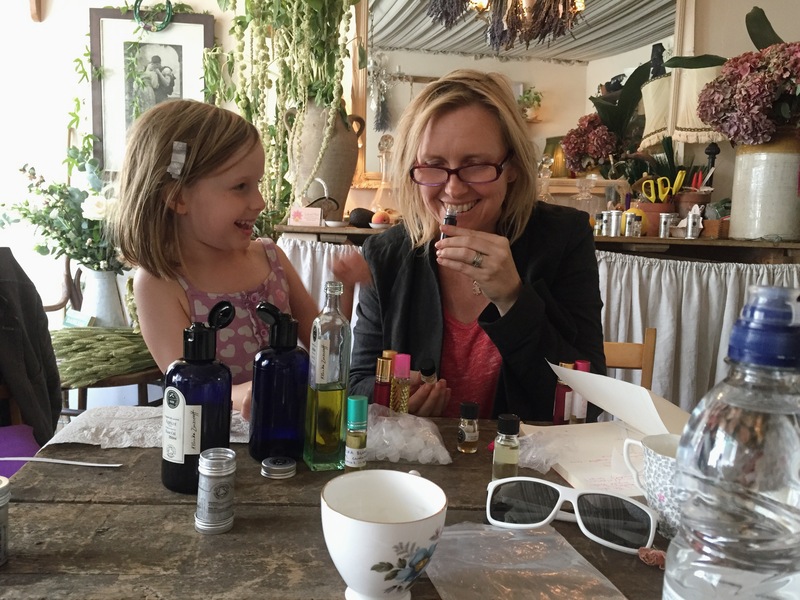 It was so lovely to read about mixing oils as it sounds so simple! I am feeling that this will be a beautiful Christmas present for my daughter and grand daughter, and can offer us all a time to play together. Thanks for the feed back Susan, it is a really lovely way to spend time together with family, friends, even colleagues.